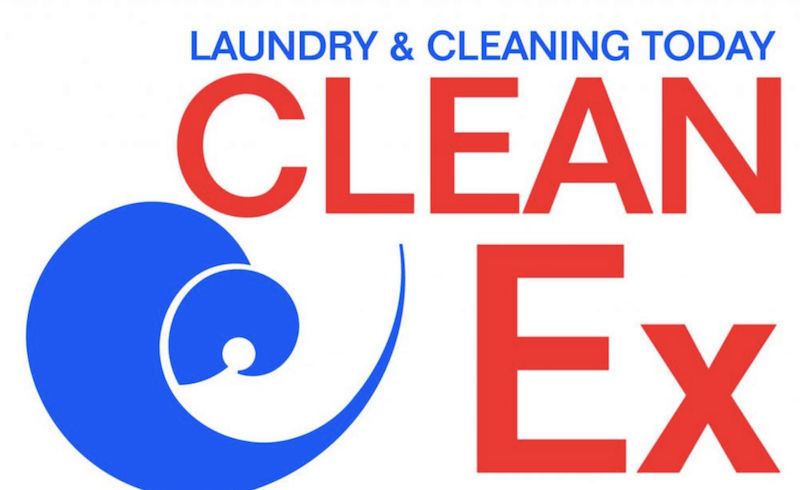 Mag Laundry Equipment works with a variety of businesses across the globe to provide high-quality laundry solutions, laundry machines. 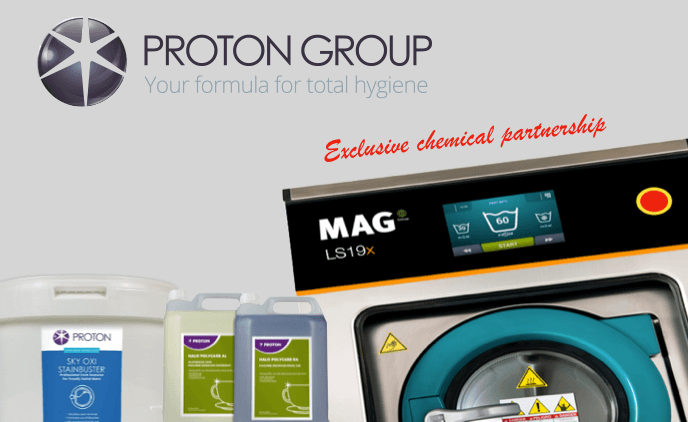 Formed in 1971, Proton is an independent quality led manufacturing company with the philosophy of high quality at our core, supplying innovative, technologically advanced chemicals. 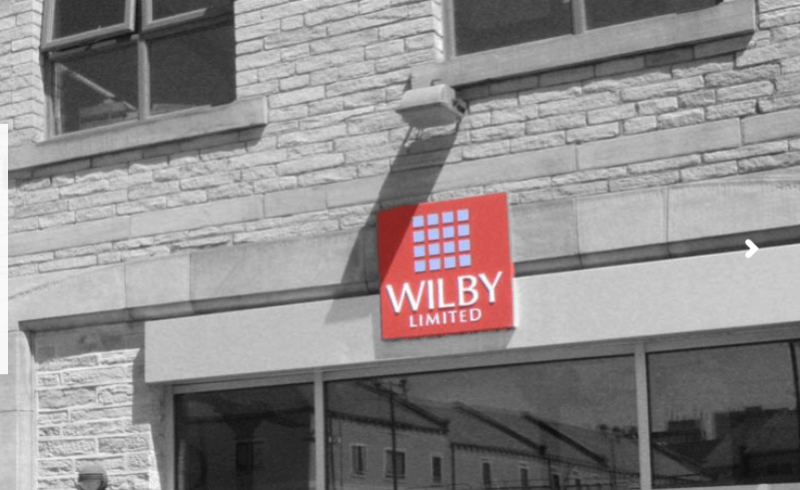 Wilby insurance is independent Chartered Insurance Brokers & Risk Management specialists with offices in West Yorkshire, Cheshire and Cumbria, serving commercial businesses and laundry clients across the UK. 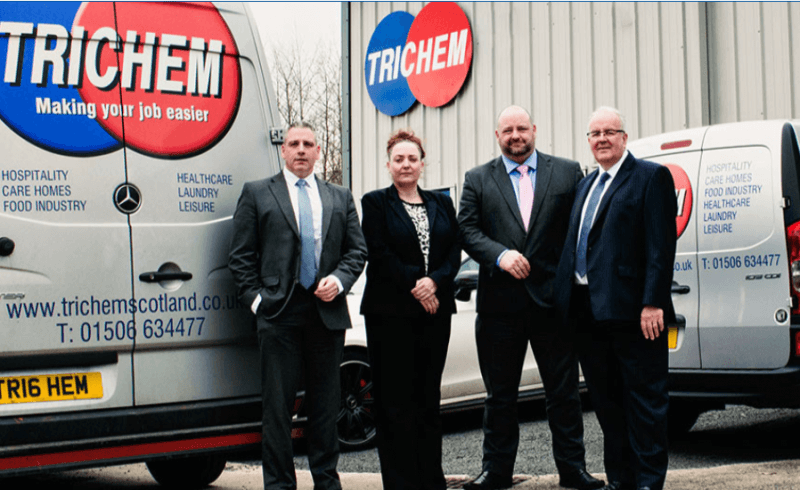 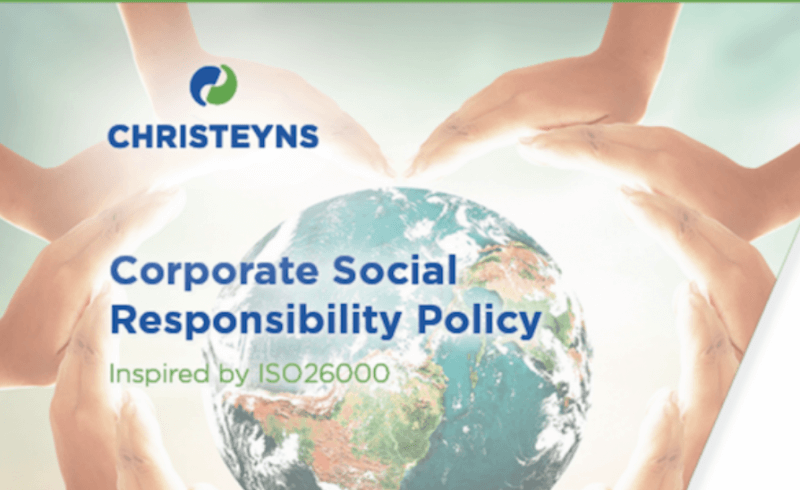 15 years, Trichem Scotland operate purpose-built site developed to accommodate the manufacture and distribution of all its BSI ISO9002 accredited cleaning chemicals and detergents.